Ashmount School would like to wish all of our students, parents, carers and supporters a Happy 2016. We hope that you had a peaceful Christmas. We look forward to welcoming back the children and young people on Wednesday 6th January. You will shortly receive our latest fund raising idea - small change collection boxes. 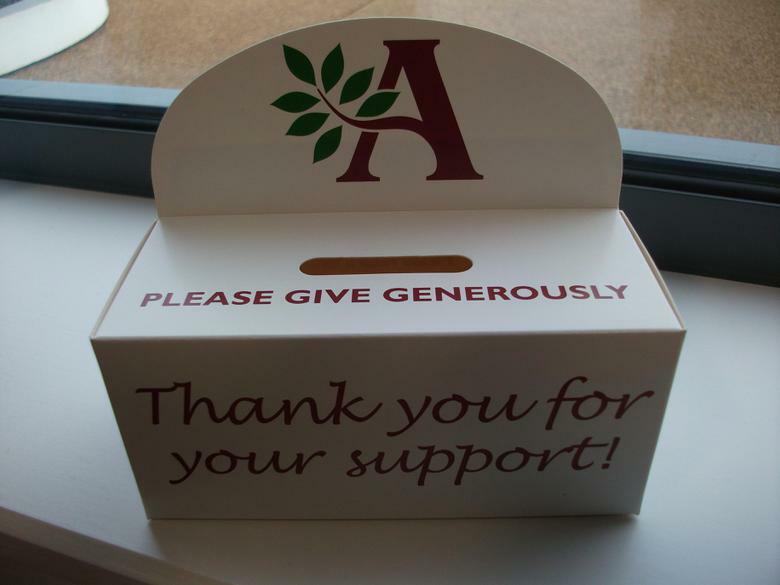 There will be a letter with the boxes explaining how we hope to use them to even further boost the Ashmount Appeal funds. We would be interested to hear your thoughts on this latest fund raising idea.